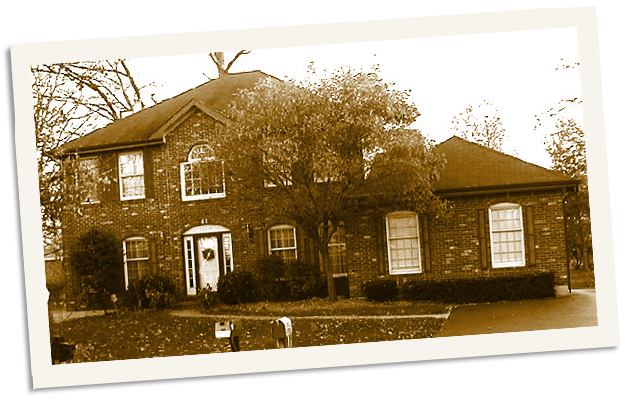 We have a history of over 20 years building new homes in harmony with desirable established neighborhoods in St. Louis. Our roots are in Kirkwood, Missouri, but we build in all of the prime St. Louis County neighborhoods including Clayton, Crestwood, Des Peres, Frontenac, Glendale, Sunset Hills, Town & Country, University City, Webster Groves and Jefferson County. We have the finest reputation for providing exceptional homes with outstanding customer service, using quality materials and creative designs that transcend time. 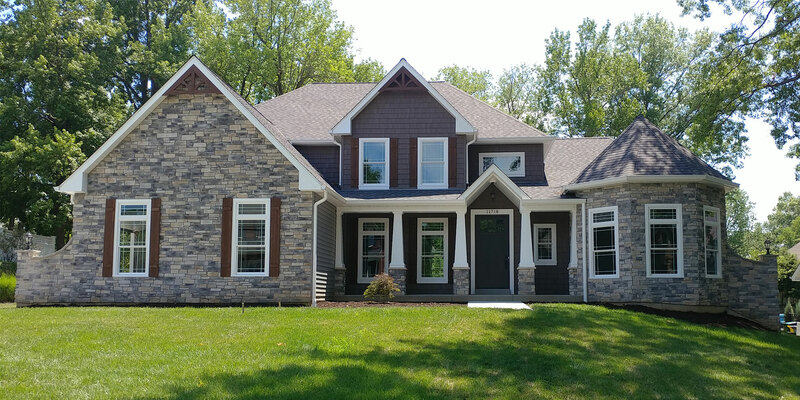 It is an approach that delivers quality custom homes, in the most desired areas of St. Louis County, Missouri, for a great price! 1. We are a builder of beautiful custom homes, working closely with you through the entire process to produce the unique home you want in the area you love. Newly built homes which take advantage of our expertise in developing land, designing systems, choosing the best materials and incorporating the most loved features of our customers– for those who want a great new home but don’t want to invest the time that a custom home requires. Newly remodeled homes — more affordable properties that we locate in great areas and expertly update to provide the best value. Building sites in great neighborhoods, which we offer for a custom home project or a new home using one of our designs. People are still the most important aspect of any project, so our focus is on the customer and on our site personnel. Anyone can build you a house – we want to deliver a quality custom home value and make the entire custom home process a positive experience for our customer. Benchmark Homes got its start in 1993, through a disaster that turned out to be a blessing in disguise. Mark Rasch, a young Kirkwood businessman and busy realtor/landlord, was working with another builder to complete his own new home. When the builder suddenly left town, stranding his customers with unfinished work, Mark convinced his banker that he could finish the home himself. He went to work, asking questions and doing research to learn all that he could about the home-building business– and in the process, he discovered that he loved the work, and was good at it. He successfully completed his home, and decided to take a detour in his life’s plans, with the founding of a new home-building company. Mark joined the Home Builder’s Association and took advantage of their educational programs to increase his expertise. He built great relationships with his subcontractors, always being willing to learn from them. As a smaller company, he focused on building individual homes in desirable established neighborhoods, and specialized in harmonizing the homes with the areas in which they were built. His customers liked what they found in Benchmark. Within a few years, several of his homes were honored with Homer Awards, the industry’s most prestigious award. Many more awards followed, with close to 100 new homes built through the course of the last 20 years. Mark has been committed to keeping current with the latest technology and design trends. 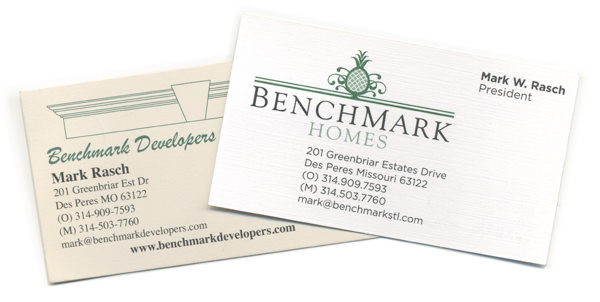 Certain Benchmark homes have qualified at the Gold and Silver level as certified Green homes. Although we have been doing business with the name Benchmark Developers, in 2013 we re-branded ourselves as Benchmark Homes, and the logo and website were re-designed to more accurately reflect the scope of the company. Our new logo includes a pineapple motif – a traditional symbol of welcome and hospitality – and reflects our desire to build not just houses, but welcoming homes, that are where you want to live, how you want to live. If you're interested in Benchmark Homes helping you find that perfect property, sign up for our notification list!